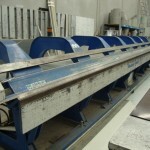 When your sheet metal machinery could no longer make the cut when it comes to your standards of quality and safety, call us at Maintenance Engineering Solutions. 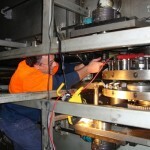 We’ll help keep your cuts clean, safe, and precise with our sheet metal machinery repair and maintenance service. 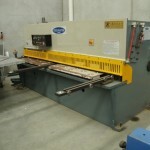 These include forming and cuttings tools, such as guillotines, brake presses, and corner notchers. With our sheet metal machinery repair and maintenance service, you’ll be able to keep your production line safe and efficient for your workers. 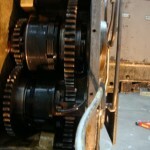 Plus, if you sign up for our preventative maintenance service, we’ll check and service your machinery regularly, so you can keep them in good running condition and avoid unnecessary delays to your production. 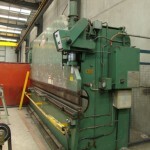 Want to find out more about our sheet metal machinery service? Pleas call us today at 0417 035 214 for more information.